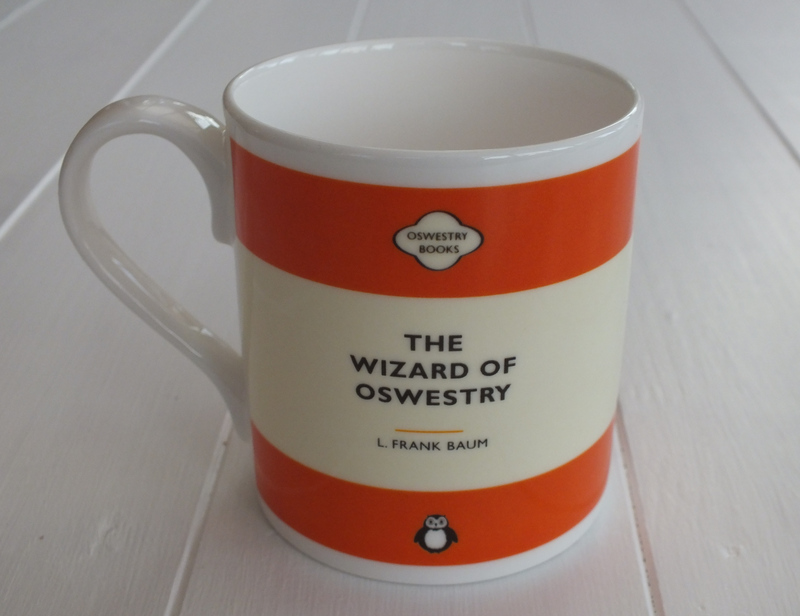 ‘The Wizard of Oswestry’ Fine Bone China Mug designed exclusively for Booka by Terri & Tim. Perfect for drinking tea and coffee. Made in England. Dishwasher and Microwave safe. Each mug comes packaged in a labelled kraft mug box.